Malin Nilsson is a magician living in the south of Sweden. 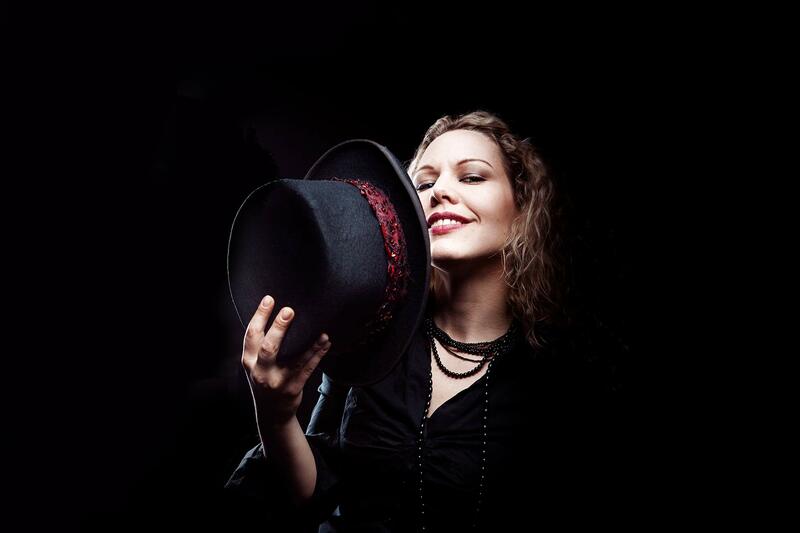 She is known for her variety inspired style, unique live shows and unpretentious way of performing magic. Malin has hat size 58. 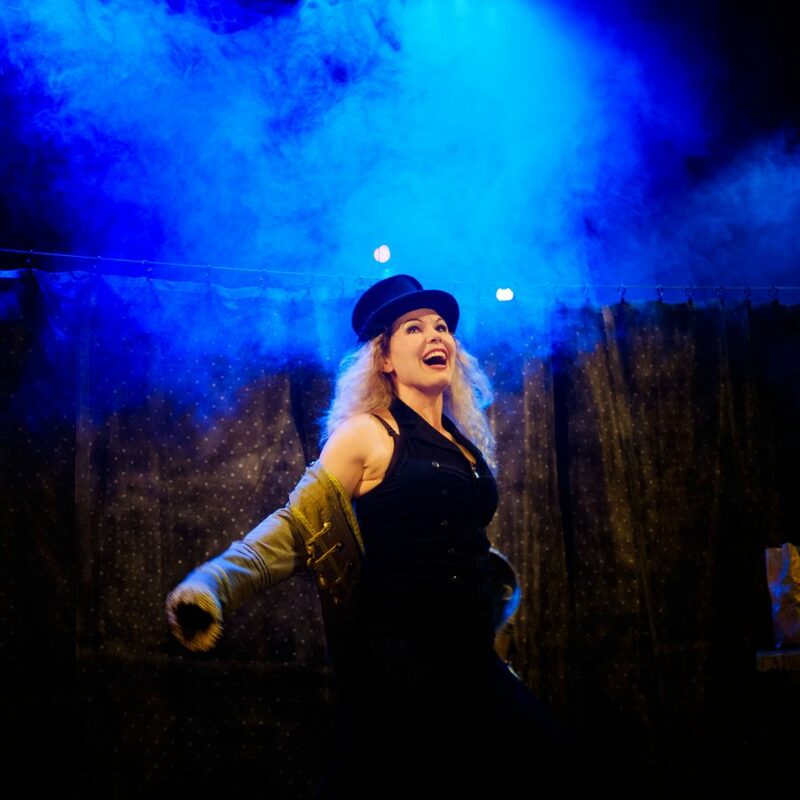 Malin is one of Sweden’s most sought after entertainers, but she also tours internationally and has perfected her sleight of hand through thousands of shows. Welcome to the theatre, or to book Malin to your own event! 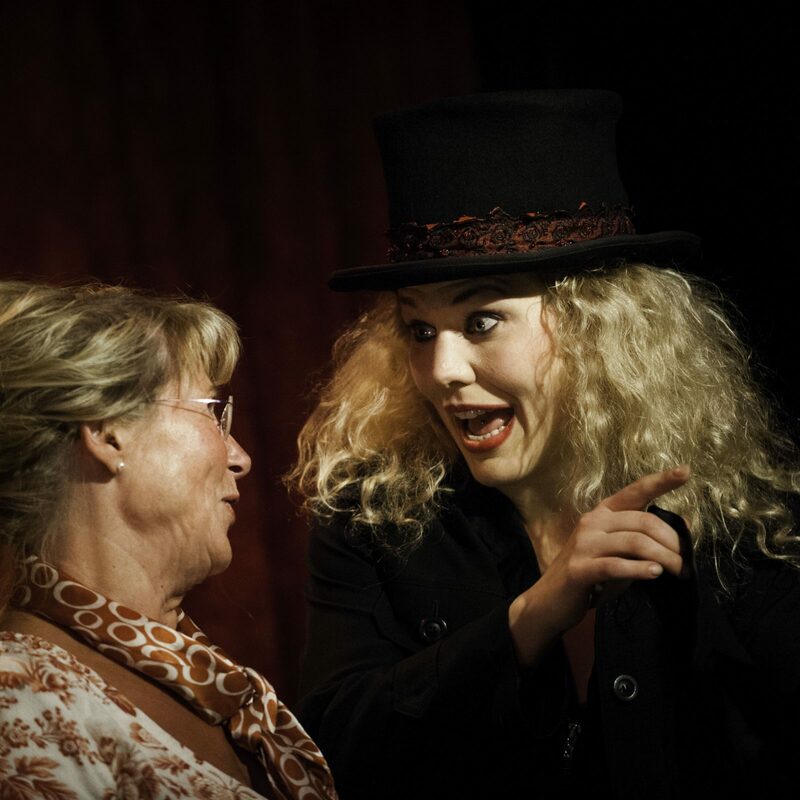 Malin in MALIN&ZINK at Skillinge Theatre. ”Magic:Unplugged”, ”Minor Miracles” and ”MALIN&ZINK” are a few of Malin’s creations. The Shows are known for their one-of-a-kind magic, unusual ideas and a copious amount of confetti. Culture festival, street festival och magic festival? Indoors or outdoors? Malin will be happy to tell you about her touring shows that are currently in the lime light. 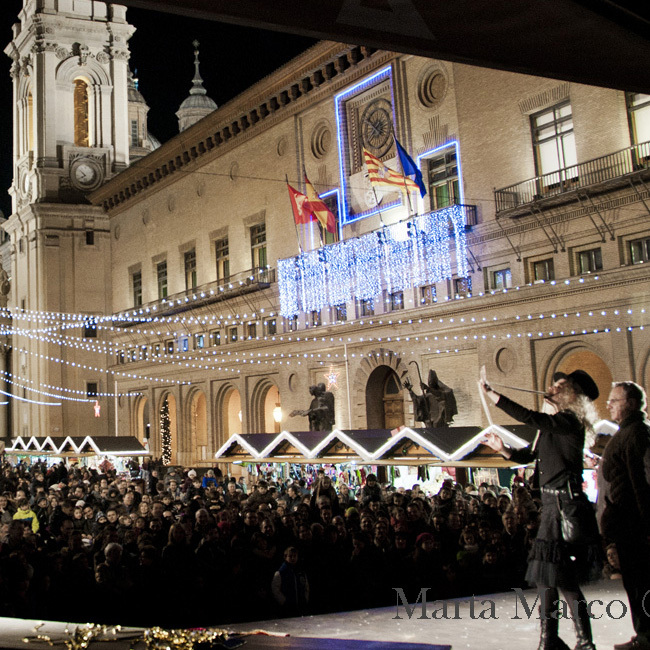 The photo above is snapped by Marta Marco at the Street Festival in Zaragoza (Spain) with 2000 people in the audience. Entertainment for the banquet or a key note speaker for the conference? In a time when magic entertainment is more common then ever; more and more people want something unique – and this is where Malin comes into the picture! Are you planning a wedding, an anniversary or a Christmas party? 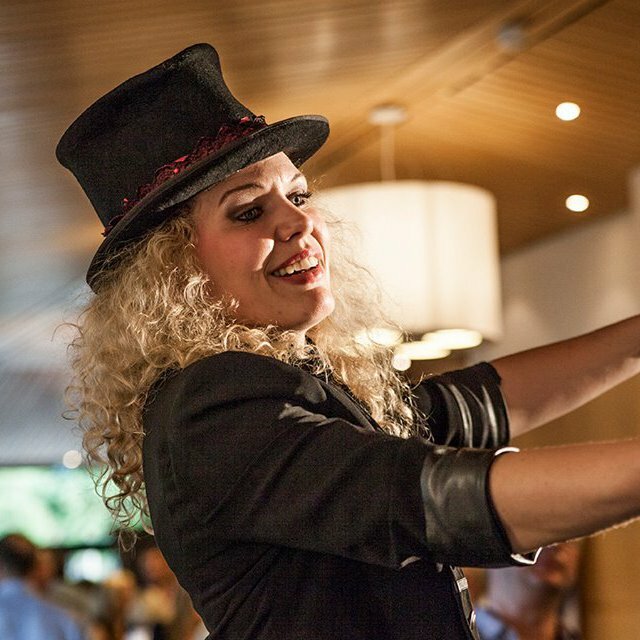 Malin will tailor her magic show to fit your event! She has 16 years of experience to bring to the table and will make sure the magic lands perfectly in the program.